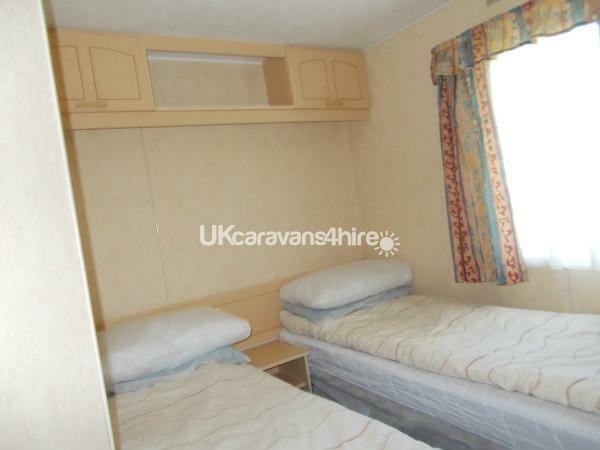 Additional Info: THIS IS AN 8 BERTH SIZED CARAVAN. PLEASE CHECK ON THE AVAILABILITY OF THE DATES YOU WISH BEFORE SUBMITTING AN ENQUIRY. CARAVAN IS NOT AVAILABLE, FOR ALL ADULT WEEKENDS OR PART THEREOF. 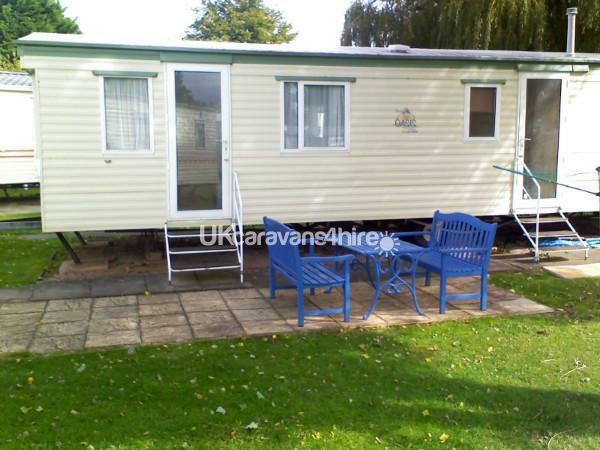 The caravan is located on plot 154 in Wash Cove which is the 2nd cove on the Right after entering the caravan park. We have a numbered car park space a short walk along a footpath at the rear of the caravan located outside caravan No.88 on the exit side of the access road. WE cannot now take or accomodate groups of more than 6 people for insurance reasons. 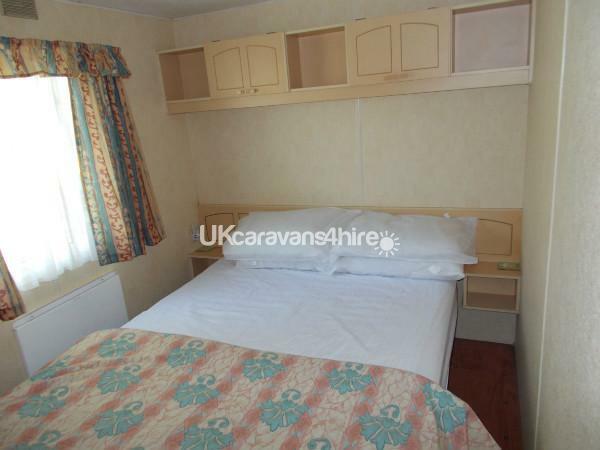 A £100 (per break or week in summer hols) non refundable deposit will secure the reservation, the balance and a £100 refundable damage deposit must be paid 8 weeks before the break / holiday commences. 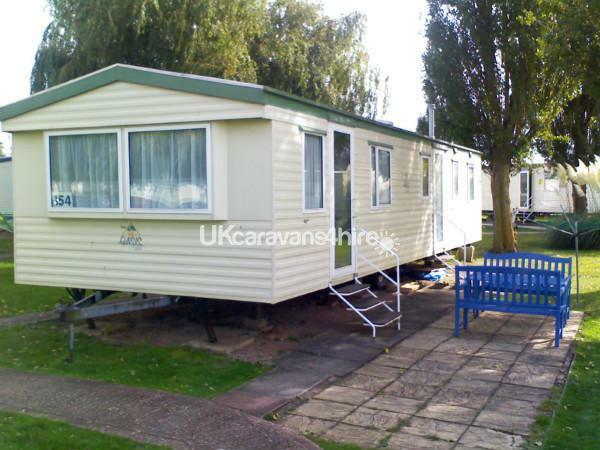 The RDD is returned within 28 days of the holiday assuming no major damage has been reported by the hirer OR the following hirer of the caravan. 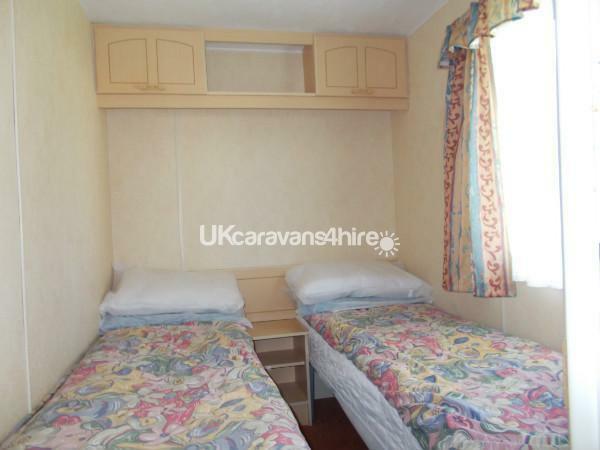 WE DO NOT LET OUT THE CARAVAN FOR 'ADULT WEEKENDS', so please do not ask or enquire for such by masking your enquiry with vague dates either side of such. 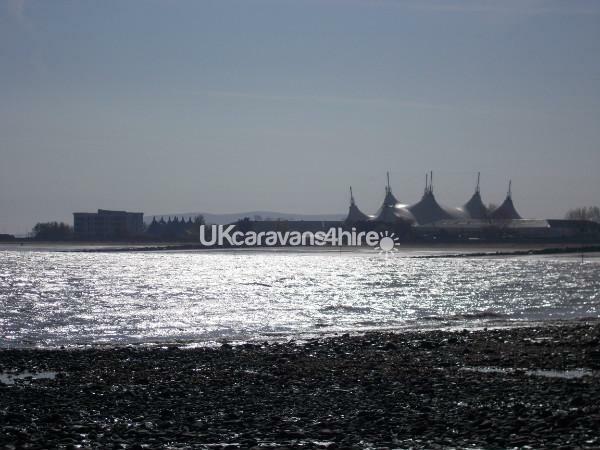 Butlins has been part of Minehead life for over 60 years and what is advertised in their brochure is what you get when you arrive. Caravan guests now check in at the Caravan Admin Desk within the Main Reception / Guest Services area and can only receive the keys, passes, car park pass, site map, and welcome pack from 4pm, you can arrive on resort at any time up till then. 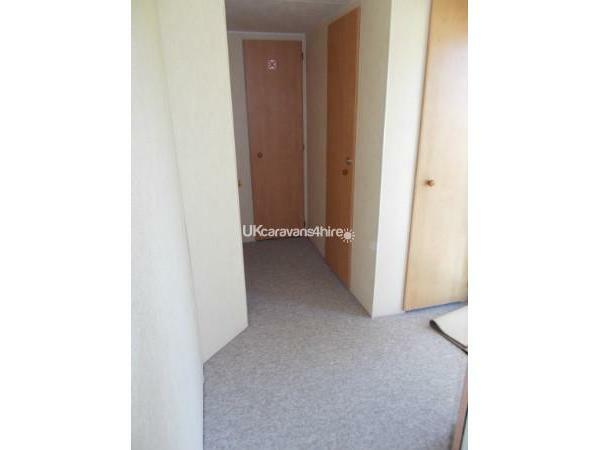 You must be out of the caravan by 10am on departure day to allow sufficient time for the caravan to made ready for the next guest(s). Minehead is a lovely west country town and seaside resort on the northern edge of Exmoor with a large sandy beach and bay overlooking the Bristol Channel with clear views across to South Wales most days, it is situated to the West of The Quantock Hills and to the North of Exmoor, nearby is the small market town of Dunster and further along the coast are Porlock, Lynton & Lynmouth, the latter 2 linked by a water powered cliff railway and footpaths. Minehead has plenty of well known national retailers - viz Tesco's, Morrisons, Lidl, Co-Op, Poundland, Iceland, WH Smiths, Boots, Superdrug, Edinbugh Woolen Mill & Macdonalds, There are also a number of local retailers in 'The Avenue', 'The Parade' and 'Park Street' - viz Bastins, M and Co, Lifestyle Warehouse, There are plenty of pubs and restaurants in the town (some child friendly) and a theatre. There are also 8 charity shops, 4 banks and a Wetherspoon's hoping for your custom too. The Harbour side pub "The Ship Ashore" & "The Beach Hotel" adjacent to the 'Steam Railway station' have both recently undergone renovation. Sea fishing trips from the Harbour can be arranged by contacting individual local boat owners and on occasions sea going Steamers (M.V.Balmoral & P.S. Waverley) visit for short cruises when the tide is right. Additional Info: Funfair, Bob The Builder, etc also there are a number of 'paid for' activities on the resort, namely - High ropes assault course, Boats, Go Karts, 10 pin bowling, American Pool, Cinema. Thank you Joanne & Paul for this positive review, am glad you enjoyed your stay and had a safe journey both ways. 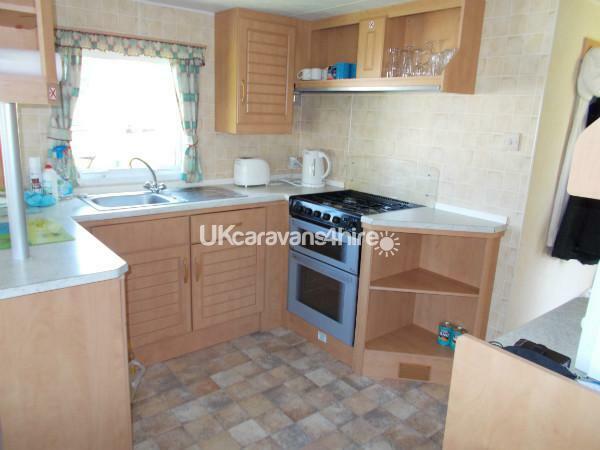 Had another great 2 weeks in youre caravan, everything just as you need it to be its like home away from home..well equipped to cook meals,spacious for us lot and room outside for our younger children to run around..thankyou very much. 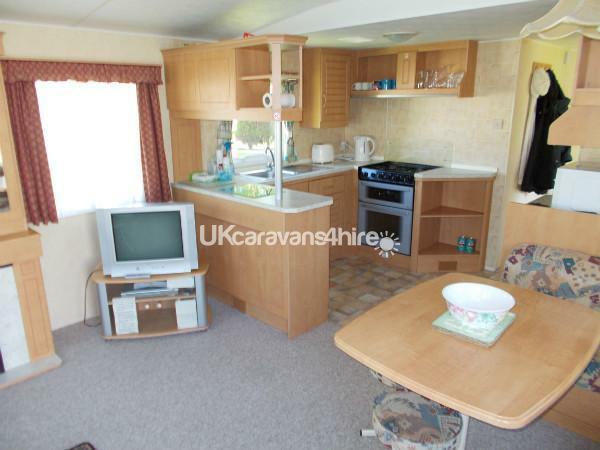 We had an amazing time, the caravan is perfect, clean, spacious and close to all the fun. 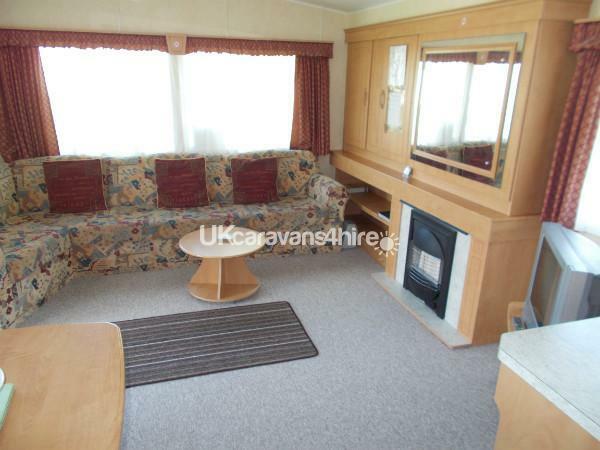 Would highly recommend to anyone as the overall booking, communication and caravan itself is fantastic. Thank you Andrea for this positive and helpful review. 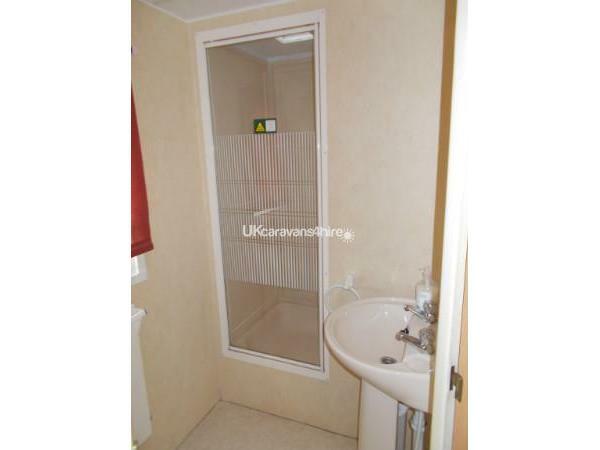 We enjoyed our stay at the caravan very much.It was well equited with bedding and the shower was nice and hot.IT also had a radio/cd player which was very handy. There was plenty of space for three people and would reccomend it again. 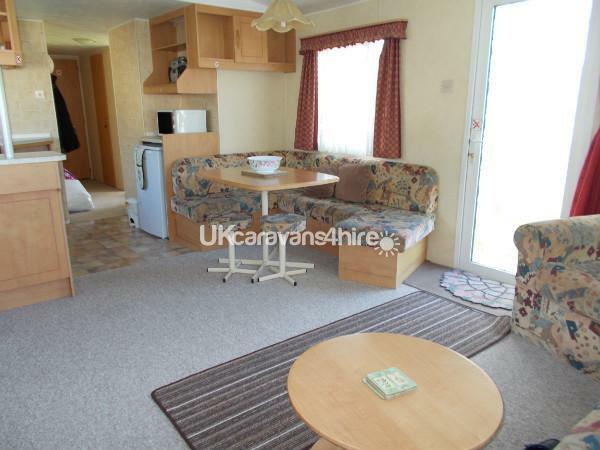 Lovely spacious caravan, well placed within the site with easy access to all of Butlins facilities and beach. Fantastic communication and the sunset view recommended was as good as described. We and the kids had a fantastic time especially the kids feeding the ducks in the morning. Highly recommend as one of the best ways to see Minehead. Thank you, Sean for your positive review, consider yourself privileged to have made the first review.